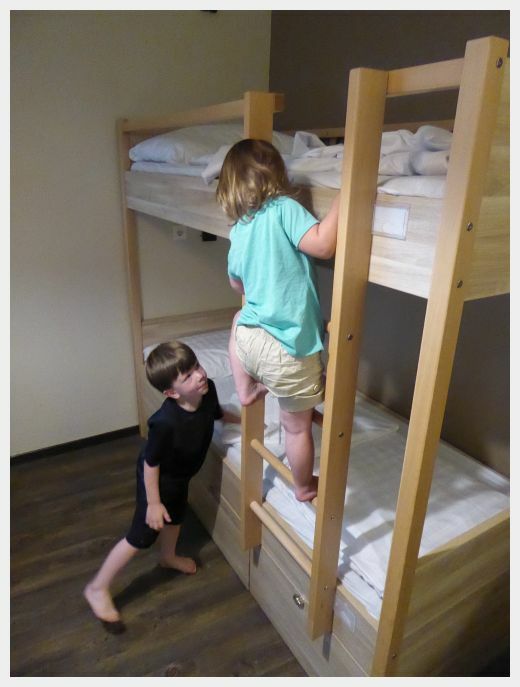 The Meininger Hotel in Salzburg was THE BEST place to stay in Salzburg with our toddlers during our epic Austria/Switzerland travel adventure! 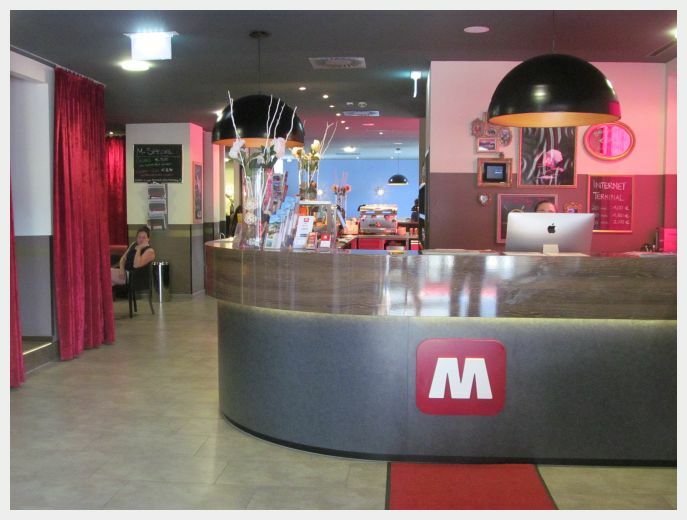 The Meininger Hotel in Salzburg is located just outside of the old town. We were just 10 minutes by bus from the old town and staying here saved us a TON of money. It was also conveniently located with two grocery stores within walking distance. 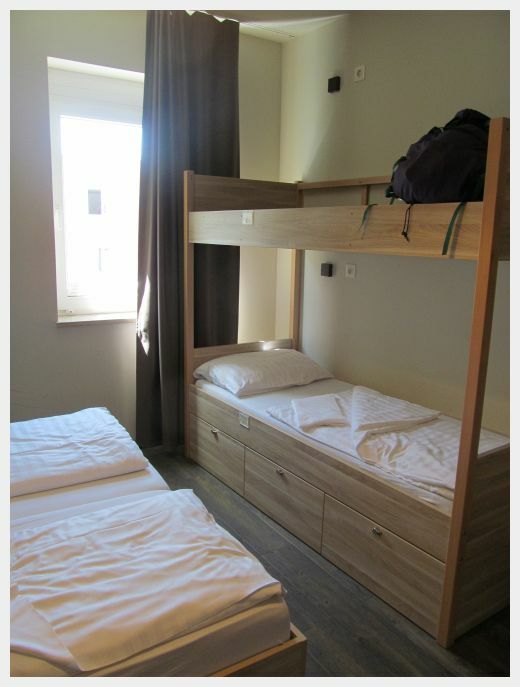 We stayed in a 5 bed private, hostel style room with a double bed and two twin sized bunks. This configuration was perfect for our group of three adults and two children. 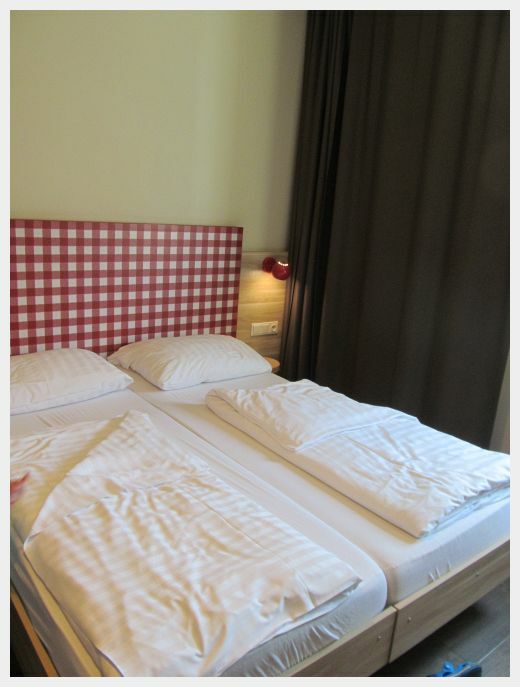 It was also significantly cheaper than booking their more traditional style hotel rooms (which we would have needed two of). The room had a good amount of storage in the form of a coat closet, big drawers under teh neds and a nice luggage storage space on top of one of the bunks (if you had six people, this would have been an extra bed). The our room and the hotel in general were very clean – something even more important to me now that we travel with our kids. 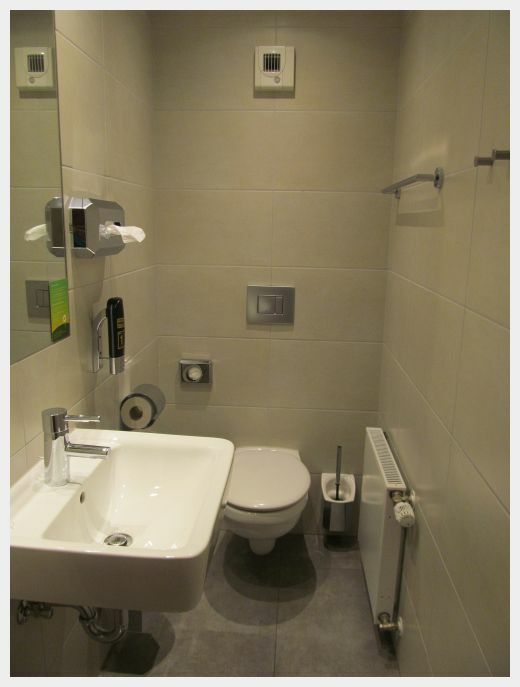 We all LOVED the bathroom in our family room. 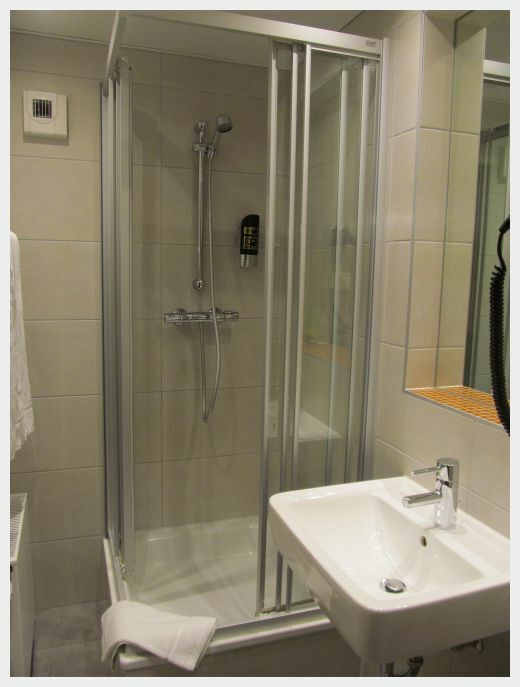 It was actually two separate rooms – one with the shower and a sink and another with the toilet and another sink. Perfect for a group of five! The hotel also boasts a washing machine in the kitchen, but unless you are visiting in the off season or you want to get up at three in the morning to do your laundry, it was not so useful. It was always in use with a line of people waiting with their baskets. 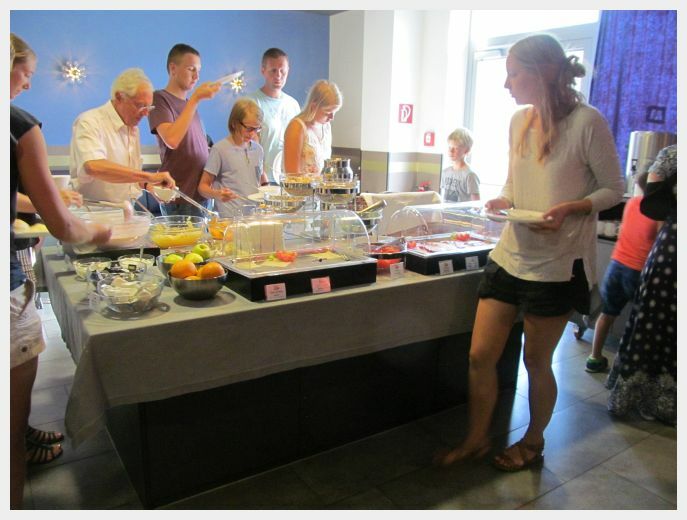 The hotel served up a satisfying and typical European continental breakfast consisting of yogurt, granola, meats, cheese, breads and cereal along with milk and juice. The staff at the front desk were super friendly and helpful in pointing us in the right direction and in making suggestions for family friendly things to do in Salzburg. While the hotel did have a very young, hip, hostel like vibe to it, we felt very welcomed with the kids! 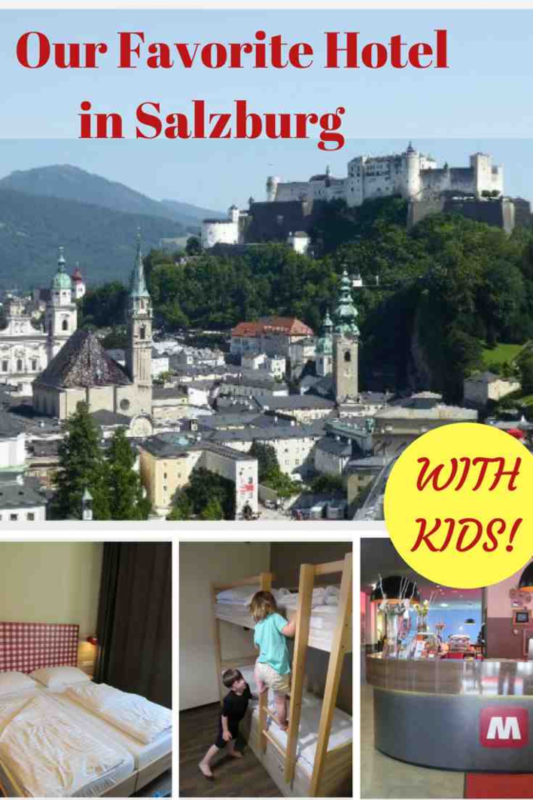 This is truly the best place to stay in Salzburg with kids! 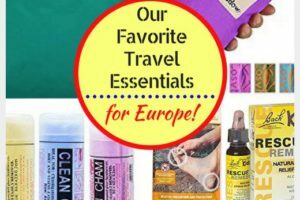 Want to know what other travelers are planning to do while in Salzburg? Amazing! Such a beautiful hotel. 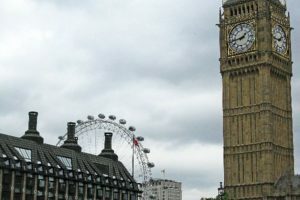 Its really an amazing place to live with your family especially with kids. There is really some good arrangement for kids. The overall ambiance of the hotel is very nice. It would be a perfect holiday for a family to go and live in that hotel. The food is also looking very good. Liked this post very much. Thank you so much for sharing.